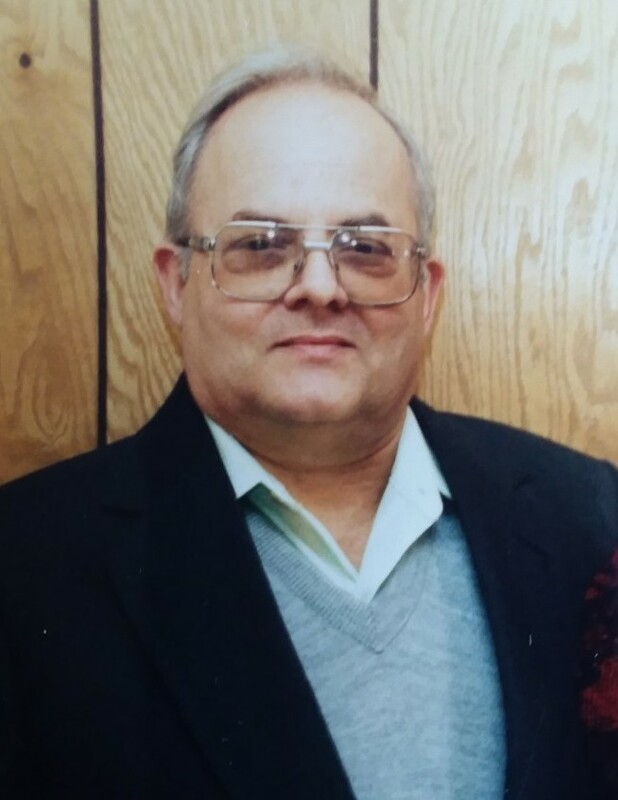 Raymond K. Huartson of Grand Rapids, Michigan, aged 86, passed away Wednesday, February 6, 2019. He was preceded in death by his parents, James and Jannette (Bont) Huartson; sisters Frances Golds and Phyllis Parker; brother Russell Huartson. He is survived by his loving wife of 58 years, Virginia (Byl) Huartson; children Cynthia Wickering, Sandra Huartson, Lori (Joe) Taylor; grandchildren Gary Miller, Adrian Wickering, Evan Metzger, Gerrit Taylor, Aubree Tinker; sister and brother-in-law James and Patricia Byl; several nieces and nephew. He graduated from Central High School in 1949 then served in the U.S. Air Force for 3 years. He worked as a letter carrier for 33 years, then maintenance at the Grand Rapids Press for 9 years. He enjoyed golf, bowling and spending time with his family and friends. There will be a Memorial Service to remember Raymond Tuesday, February 12, 2019 at 11:00 a.m. at Northlawn United Methodist Church, 1157 Northlawn St NE, Grand Rapids, MI 49505. Family will greet friends one hour prior to the service.